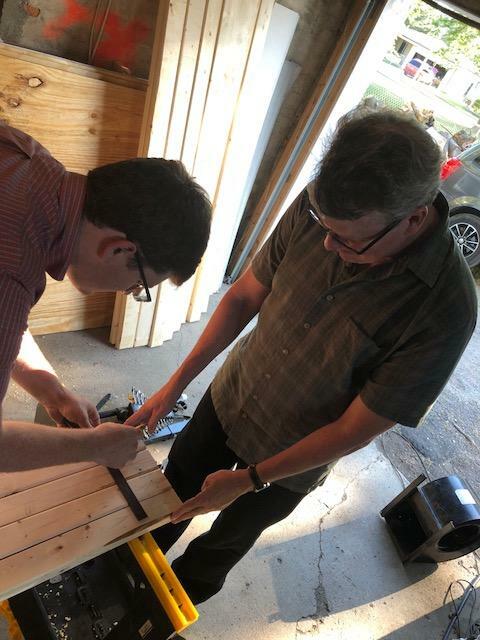 In addition to PBA's sponsorship of the AIA Detroit Celebration of Architecture, a group of PBA and Illuminart volunteers have been busy working hard on a putt putt hole, that will combine elements of wind, patterns, colors and materials that mimic water and elements of light, creating a unique three-dimensional hands-on experience. 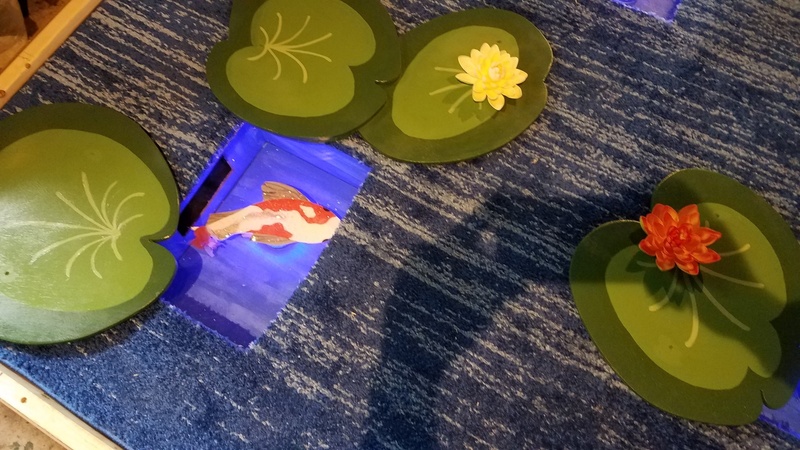 PBA's concept for the obstacle is 'float' with the hole set to feature windows into a pond with koi fish below the surface, with lily pads and flowers above the “water," as well as elements of light. The fish and flowers will be animated by air movement in the structure. Join PBA at Eastern Market After Dark on September 20th in Shed 3 at the AIA Detroit Celebration of Architecture and in Shed 2 for Designer Putt Putt to see if you can successfully navigate your way through our koi pond and lily pads.